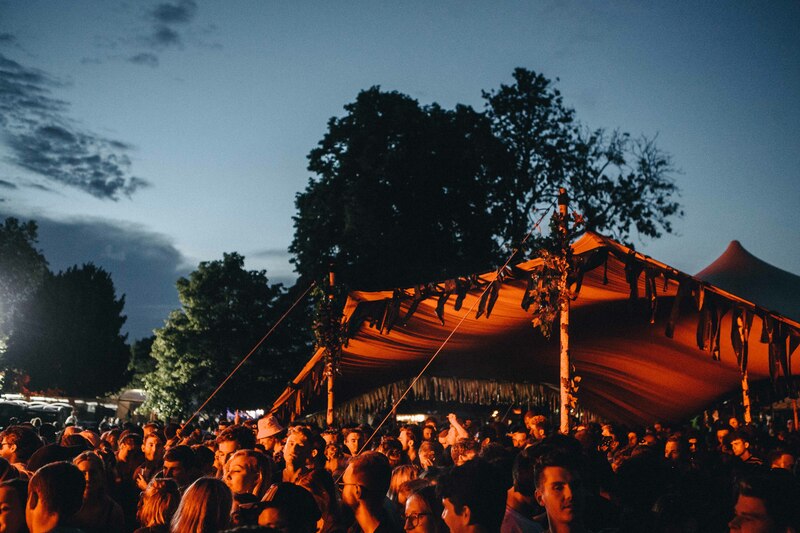 After an acclaimed debut in our intimate new home of Peckham Rye Park, South London’s festival of independent music, food and drink returns for the fourth edition on Bank Holiday Sunday 26th May 2019. We will be programming another weighty lineup across the board featuring many more of the most esteemed and significant names in house, disco and good time party music, all alongside a well-considered local food and drink offering. In order to preserve the intimate nature of GALA, we will be keeping the capacity and site footprint almost exactly the same for 2019’s event. We are anticipating high levels of demand for next summer so please ensure you get your tickets early to avoid any disappointment.